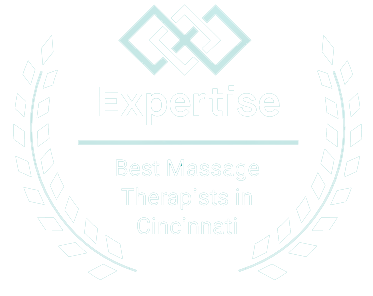 "Ranked in the top 20 Massage Therapists in Cincinnati by independent research from Expertise." 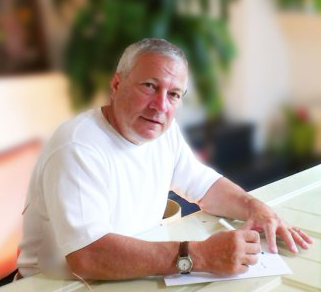 "I help people overcome and resolve chronic pain and gain their life back." Experience EFT's results for yourself - learn how to perform your first "rounds" of personal tapping in just a few minutes. Happy and healthy employees are more productive and more loyal. Learn more about setting up a wellness program for your employees. “Very good and relaxing message. I didn't feel tired afterwards and had energy, massage was great. ” — J.B.